is a certified dental assistant and is a graduate of Hinds Community College dental assisting program. 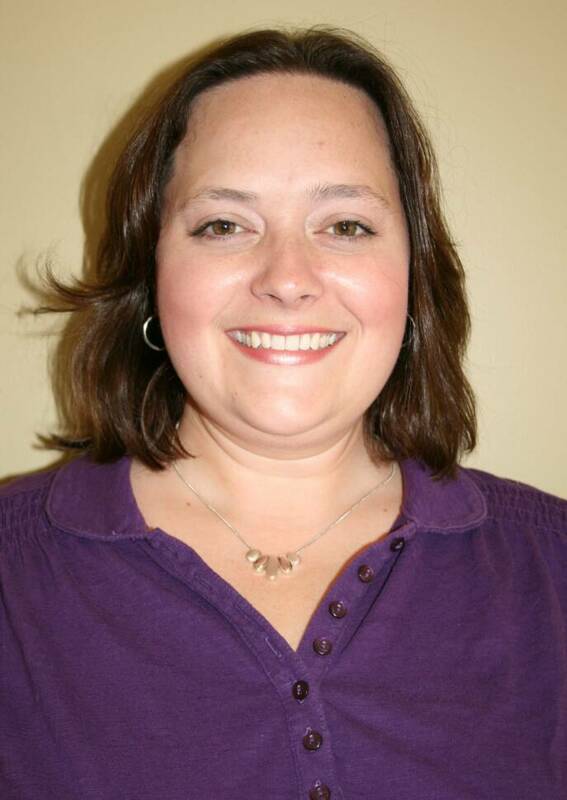 Kim has been with Endodontic Associates since 1995 and currently lives with her family in Byram. is a certified dental assistant. She graduated Hinds Community College dental assisting program in July 1999. 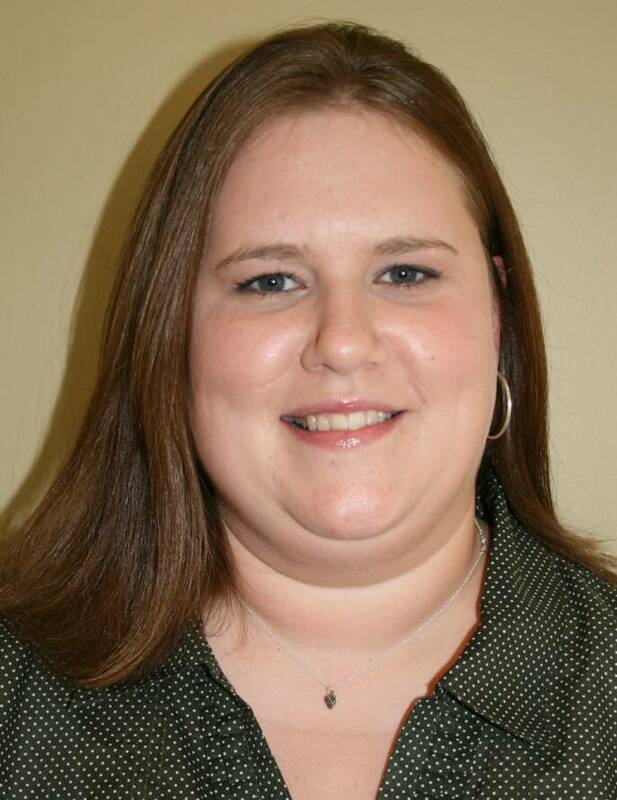 She has been with Endodontic Associates since August 1999, and currently lives in Clinton, MS.
has been a dental assistant for nine years and is a graduate of Hinds Community College dental assisting program. She holds an Associates degree in Applied Science and has been with Endodontic Associates since 2000. She has been married for eight years and is the mother of two boys. is a certified dental assistant and a graduate of Hinds Community College dental assisting program. 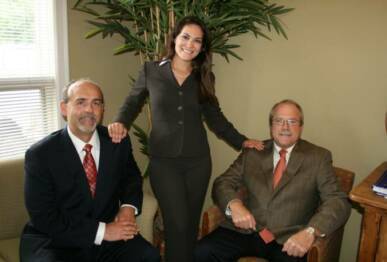 She has been employed with Endodontic associates since August of 2009. Danielle has one daughter. works in the front office and is responsible for managing patient scheduling. She has been with Endodontic Associates since January 2008.
is our business manager and holds a degree in Applied Science. She has been married for thirteen years and has two daughters. 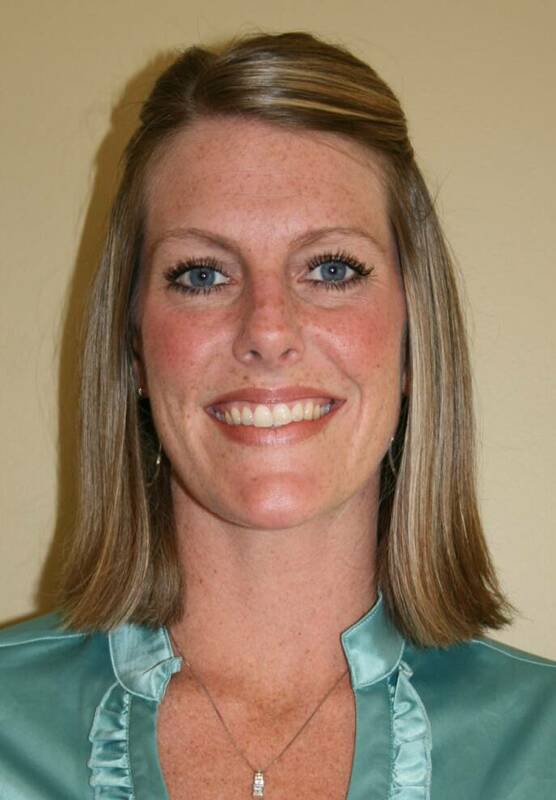 Tresa has been with Endodontic Associates since 2006. Dr. Goff Jones was born in Gulfport, Mississippi where she graduated from Gulfport High School. She moved from the Mississippi Gulf Coast to the Jackson area when she attended Millsaps College. There she served as the president of Chi Omega. 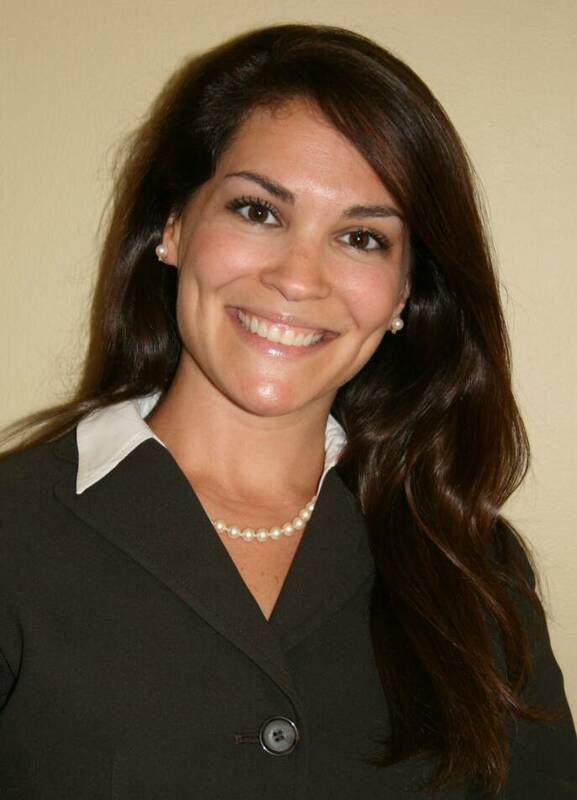 She graduated in 2003 and attended the University of Mississippi School of Dentistry. She received her degree in 2007 and moved to Boston, Massachusetts to further her education at Tufts Dental School in the Postgraduate Endodontics Department. She received her certificate and moved back to the South to join Endodontic Associates. Dr. Goff Jones has a twin sister, Dr. Misty Goff Roberts, who practices Oral and Maxillofacial Surgery in Flowood, Mississippi. Dr. Goff Jones is also married to Mr. Jud Jones, who is an attorney in the Jackson area. Dr. Pride was born in Dallas, Texas and lived there until his parents were transferred to Clinton, Mississippi. Dr. Pride graduated from Clinton High school, Mississippi College, and the University of Mississippi School of Dentistry. 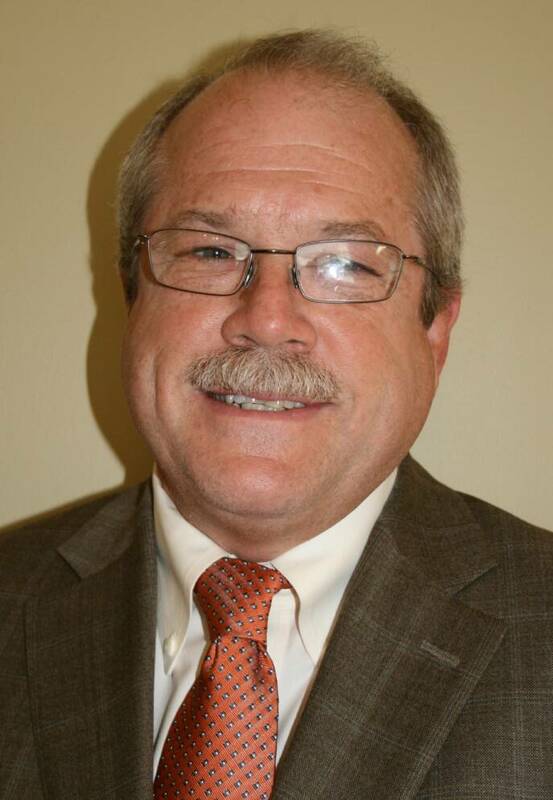 He completed a general practice residency at the VA Hospital in Jackson and then practiced five years in family practice in Clinton, Mississippi. 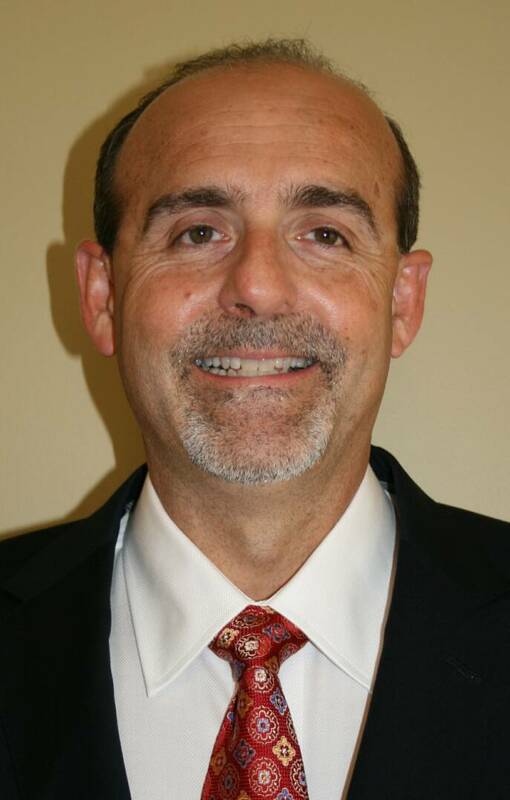 He then decided to further his education and completed an endodontic residency at UAB School of Dentistry in 1993. After completing his endodontic training he moved back to the Jackson area and has been in private practice since that time. Dr. Pride is married to the former Marietta Pace of Pearl, MS. They have three boys that keep them busy with all kinds of school and sports activities. After work, it's not uncommon to find Dr. Pride at the soccer fields or at the football stadium following his boys. Dr. Johnston is married to the former Nina Naugle of West Point, Mississippi. Point for many years. The Johnstons have two sons, Christopher and Daniel. Tupelo where Daniel practices dentistry with Happy Smiles.